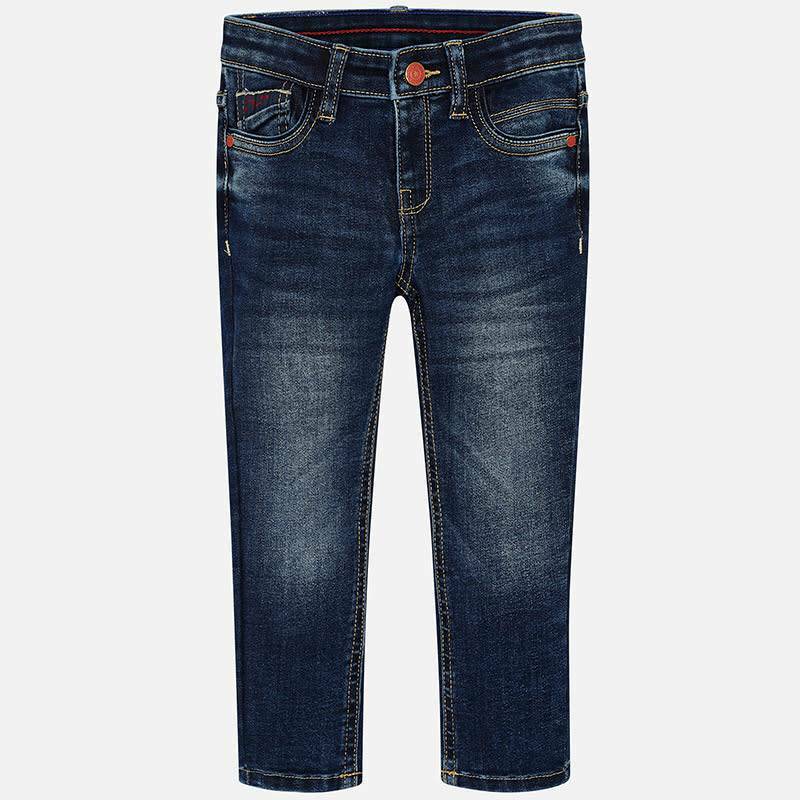 Mayoral Jeans Super Slim Dark from the Mayoral Summer Collection 2019. 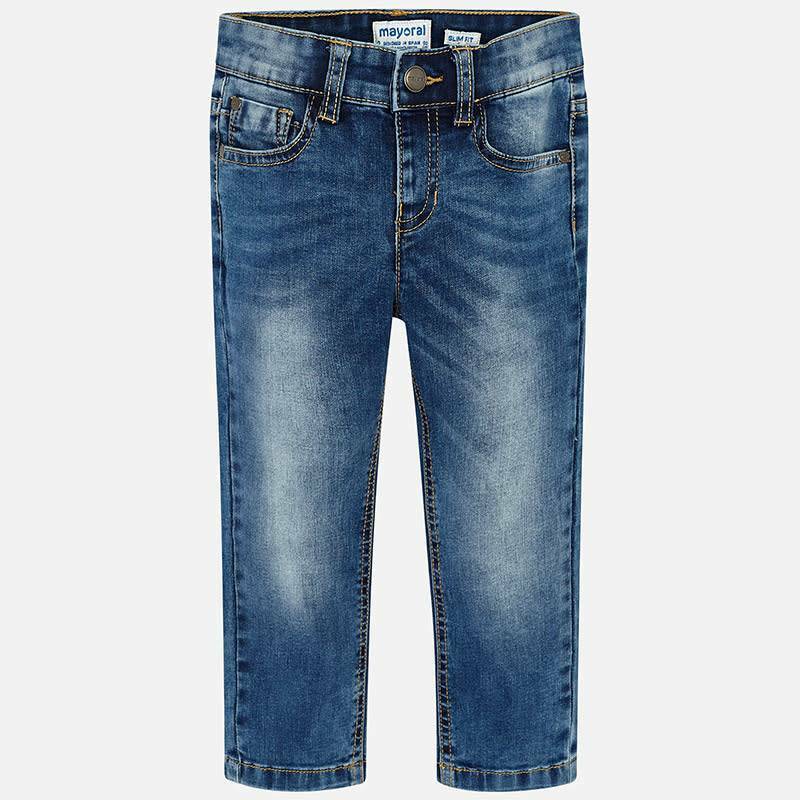 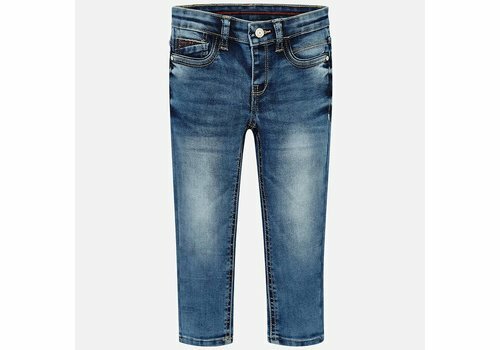 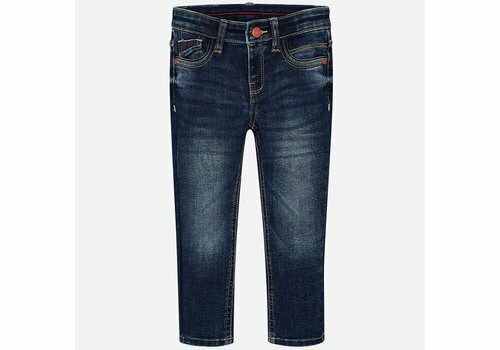 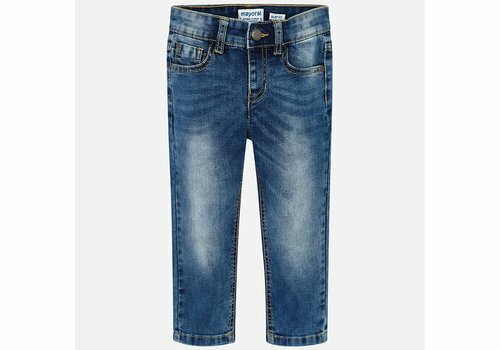 Mayoral Jeans Super Slim Basic from the Mayoral Summer Collection 2019. 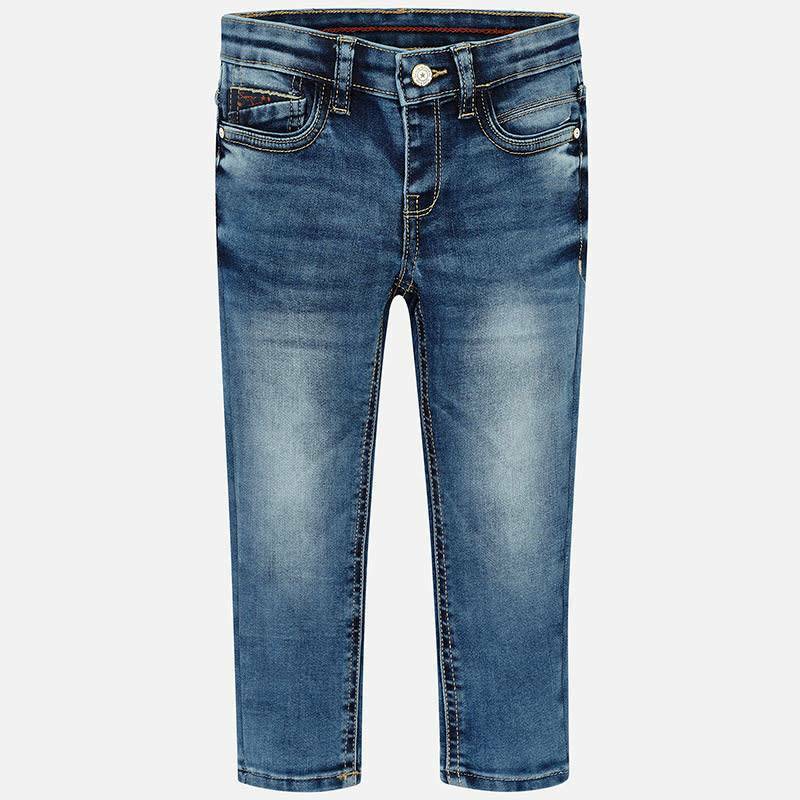 Mayoral Denim Pants Slim Fit from the Mayoral Summer Collection 2019.